Use Less Meeting to refocus your meetings. 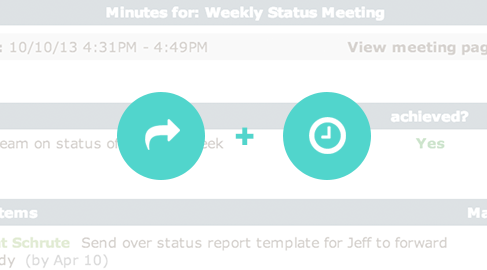 Use Less Meeting to simplify your meetings. Try Less Meeting For Free! Keep track of all your team todos in one place. 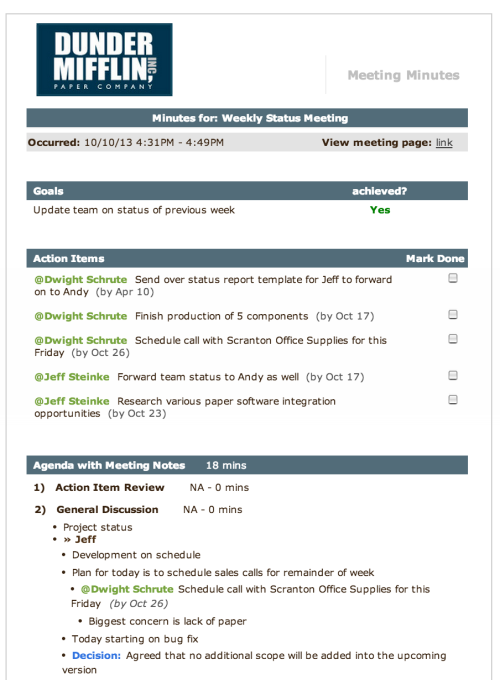 Clear agendas and simple meeting minutes save your company valuable time. 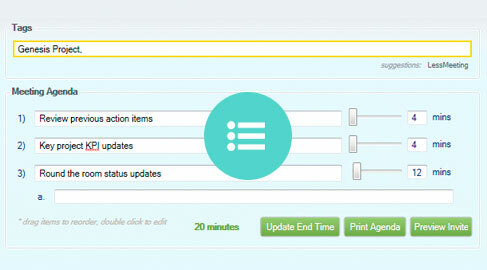 Automated email reminders make sure you’re staying on track. Meeting best practices built into every meeting. Meetings taken place this year in the U.S.
Agendas allow you to allocate a specific amount of each time per each topic. Real-time collaboration and keyboard shortcuts allow you to instantly capture and share important meeting minutes, actions, and decisions. 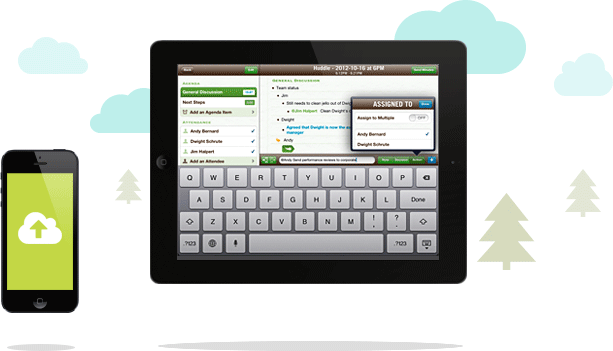 Work in the air or the conference room with our iPad and iPhone apps. No connection? No problem – sync when you are back on the internet. 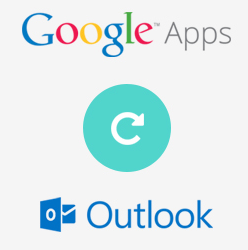 "The ability to sync recurring meetings w/topics and automatically interface them with Outlook is a godsend." "The difference with Less Meeting is that the ability to plan, record, and share meeting goals is about 1000x easier and more efficient than trying to jot down a bunch of notes and dialog." "ARCA has loved the accountability of having meeting agendas, the ability to track ‘open' & 'owed' items and constantly amazing our customers with minutes published within seconds of the meetings close."